If you want your kids to learn some new skills and a great new sport, sign them up for Tennis All Stars. It’s our coaching programme for 3-11 year olds, taught by our expert coaches. The sessions teach kids great tennis technique, boost their confidence and help them learn about fairness, commitment and discipline – all while they’re making new friends and having fun! You really can’t beat David Lloyd Capelle when it comes to tennis facilities and exceptional coaching. 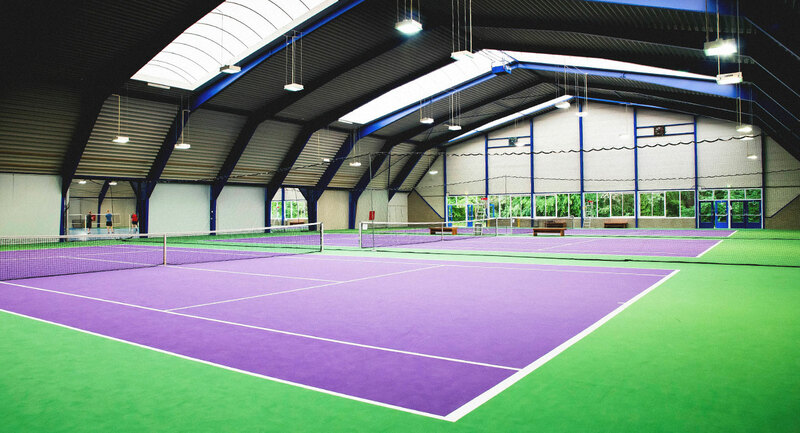 In our club we four indoor tennis courts, two squash courts, and four badminton courts too. You can play your favourite games all year round here! And, we have some brilliant coaches on hand to help you perfect you and your family perfect their technique.